Alex is from Northvale, New Jersey. 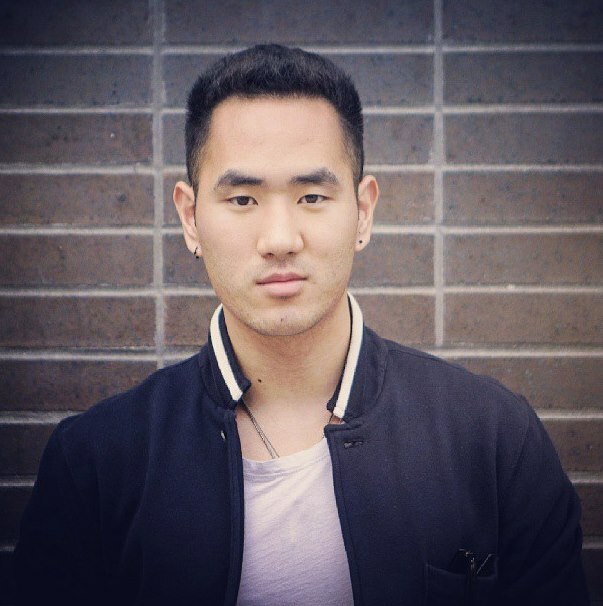 He is currently studying Digital Marketing at Baruch College. Alex is part of the weekly Hillsong NYC Venue Control team and he served as a volunteer for Sandy Relief. Alex believes that as an ambassador for Christ, he has learned to never squelch his beliefs. He has learned that sharing his faith is not always easy, but it is also not an option. As an ambassador for Christ Alex has taken the opportunity to speak to any and all that wants to know the story of his downfall and how Christ picked him up and brought him back into the light. He also utilizes his large social media following and has dedicated much of his web-real- estate to post about his faith and walk with Christ. He has received much criticism for it, but has also received more words of praise and affirmation for sharing his story. Bria is from Monroe, Louisiana. She is currently studying Kinesiology at University of Louisiana at Monroe. She is taking the initiative to influence our society and culture for Christ by being a young entrepreneur, community leader and soon-to-be college graduate. At the age of 17, Bria started Epic Worship LLC, which is a company that produces custom artwork, Christian t-shirts, and basic business logos. Epic Worship allows her to spread positivity via clothing, canvases, and graphic design. 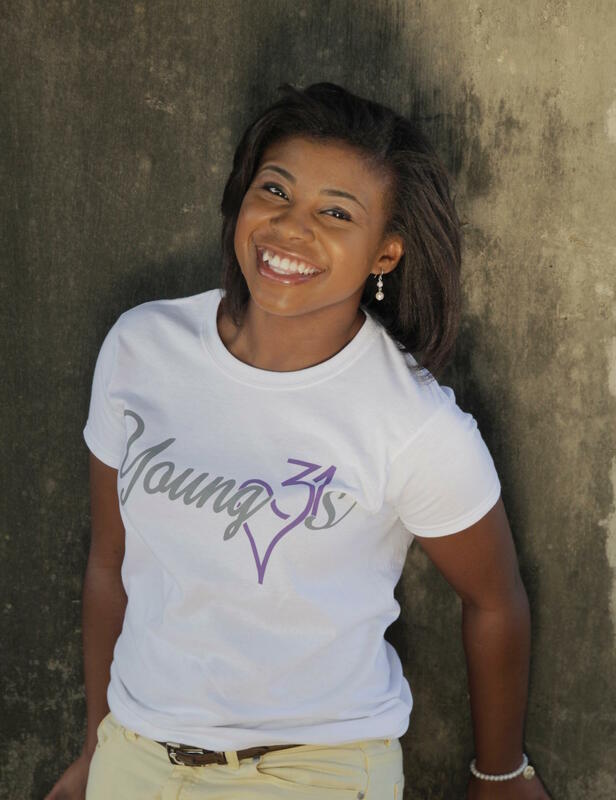 In May 2014, Bria founded Young 31s which is based on the Proverbs 31 passage in the Bible. Young 31s is a non-profit organization that seeks to mentor, inspire, and empower young ladies ages 13 to 21. Through seven thought provoking, life changing, adventurous, abstract, as well as practical mentoring sessions, every young woman who transitions through these sessions is offered a tangible opportunity to live a life she may have never been exposed to. 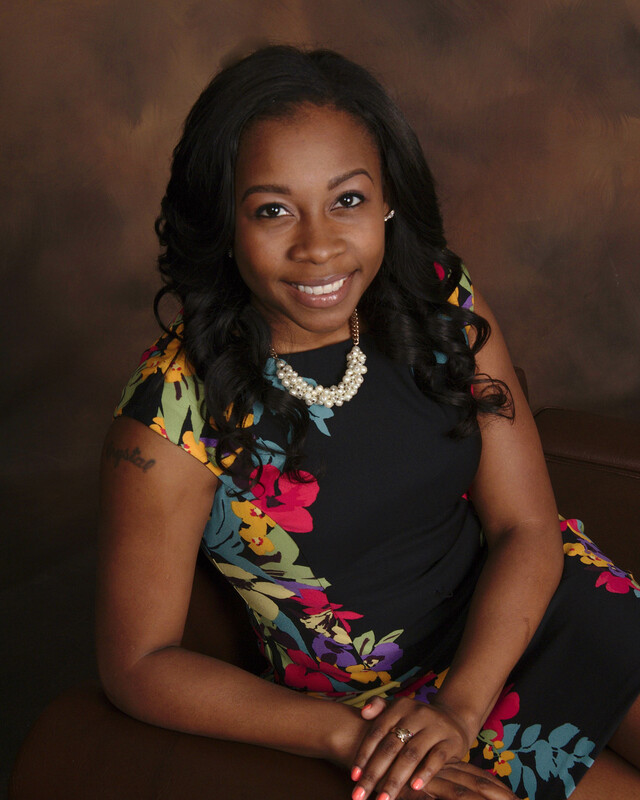 Crystal currently lives in Charlotte, North Carolina where she attends Charlotte School of Law. She aspires to practice in the areas of Personal Injury and Medical Malpractice. Upon graduation she plans to take the North Carolina State Bar as well as the Virginia State bar. Crystal is a member of the Black Law Student Association, North Carolina Bar Association, & National Association of Blacks in Criminal Justice. She also volunteers at the Newport News Court Appointed Special Advocates, Charlotte School of Law Pre Law Academy, & Habit for Humanity. In addition she works as a summer school teacher and Case manager where she has personally impacted the lives of many children. Her passion is for at risk youth and she has devoted the majority of her education, training, and volunteer work to learning more about, and assisting these young people, as well as advocating for abused and neglected children within her own community. As an ambassador for Christ, Crystal is always encouraging them to pray in times of anger, uncertainty, and pain and showing them that even though their situations maybe bad, that she serves a God who is capable of doing great things. Rachel is from Chesapeake, Virginia. She is currently finishing her senior year at Indian River High School and plans to study Engineering at Virginia Tech in the fall. 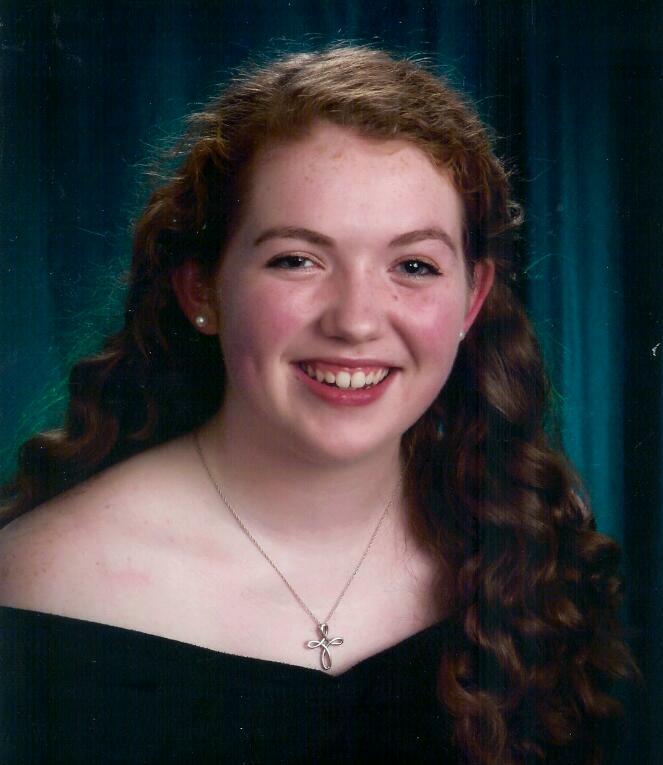 In addition to her 4.67 GPA, Rachel is heavily involved in her community. She is the captain of the field hockey team, President of the Key Club, Vice-President of the National Honor Society, Vice- President of Invisible Children & a Two’s and Three’s Sunday School Teacher. Rachel is the founder and Head of a Youth Mentoring Program at Oak Grove UMC. For the last two year her program has served as an avenue for High School Seniors to mentor High School Juniors and act as “Big Brothers” and “Big Sisters.” Rachel uses this program to be an Ambassador for Christ and to teach others to be the same.